The warranty period for Russian built INS Vikramaditya expired on November 16, 2014. MoD has signed a post warranty support contract for the aircraft carrier with Rosoboronexport, United Shipbuilding Corporation (USC) and Shipyard Sevmash. Under the contract, a group of 23 specialists from Sevmash in Severodvinsk, Russia will be permanently stationed at Karwar to address day-to-day issues, such as supplies of spare parts and equipment requiring maintenance or repairs. Also, the shipyard will make arrangements for the annual overhaul together with a maintenance group from Russia. Other than providing maintenance support and spare parts for the ship, Sevmash will also maintain onshore facilities in four shipyards in India. 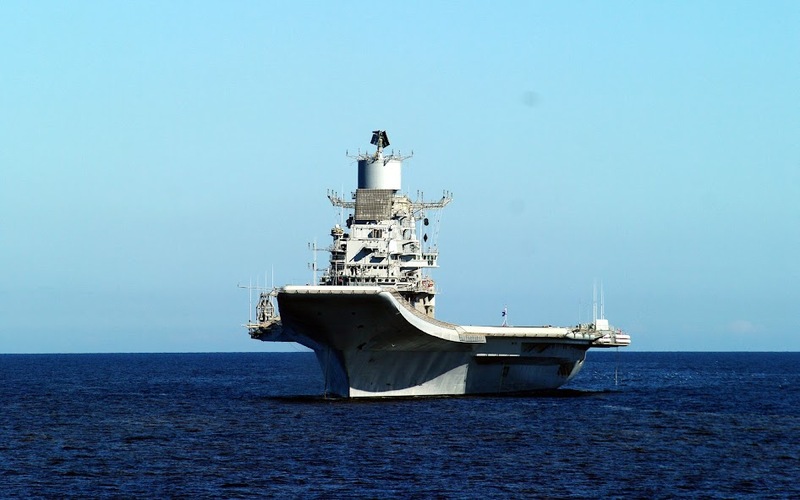 In January 2014, India proposed to Russia's Sevmash an extension of INS Vikramaditya's warranty period from the current 20 years to 40. “Our Indian partners have proposed to conduct all service work on the ship together with Sevmash,” Sevmash said.